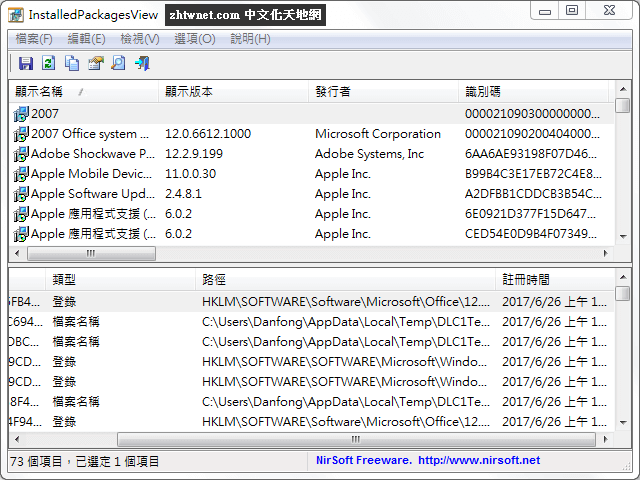 透過 Winaero Tweaker，使用者可以自由調整 Windows 的介面外觀，您可以支援系統的外觀顏色、系統的佈局、系統開啟的聲音、系統提示聲音等…讓您的電腦功能變得更加豐富有趣，同時您可以修改一些電腦的基本性能，例如電腦的操作快捷鍵、複製貼上、視窗快捷鍵、檔案管理員等等…非常方便，需要的朋友趕快下載試試吧! I would like to introduce Winaero Tweaker – universal tweaker software which supports Windows 7, Windows 8, Windows 8.1 and Windows 10. 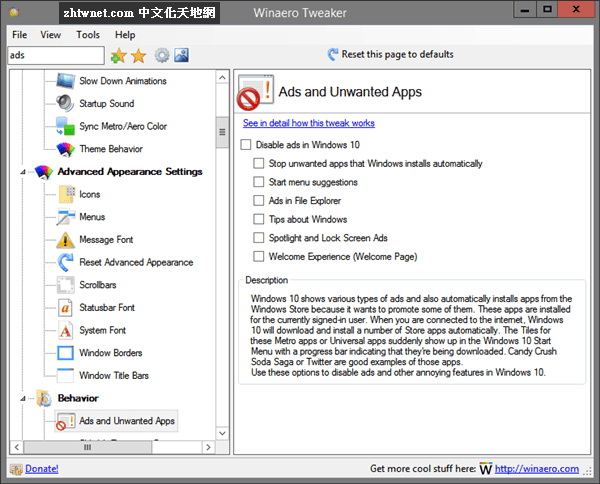 Winaero Tweaker is an all-in-one tweaker, system information, and privacy tool for Windows 7-10. These main categories include Bookmarks, Appearance, Advanced Appearance, Behaviour, Boot and Logon, Desktop and Taskbar, Context Menu, Settings and Control Panel, File Explorer, Network, User Accounts, Windows Defender, Windows Apps, Privacy, Tools and Get Classic Apps. Each category or subcategory has a description of the tweak you’re looking at and in some cases, a link to find out more in-depth information.